We are happy to share good news with you that we started cooperation with one more great broker - TOPFOREX. TopForex is the registered brand of Goldenburg Group LTD, broker provides more then 3000 instruments, including stocks, bonds, commodities, indices and the Forex market. 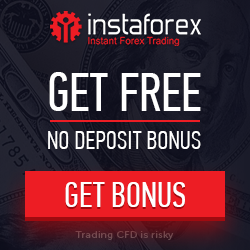 Each client of ForexRebate.me will receive $12 of cashback per each traded lot at TopForex! To get more info on TopForex you are welcome to check out Broker Profile List.